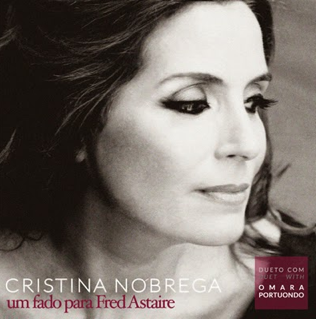 "Un Fado para Fred Astaire" is the title of the new album from Portuguese singer Cristina Nobrega. Ten great Portuguese fados, two popular songs and an unreleased duet: "Las cenizas mis canciones" ("The ashes of my songs") with the great Cuban singer Omara Portuondo, that for the first time in her career sings a fado. Click here to be the first to listen the song.